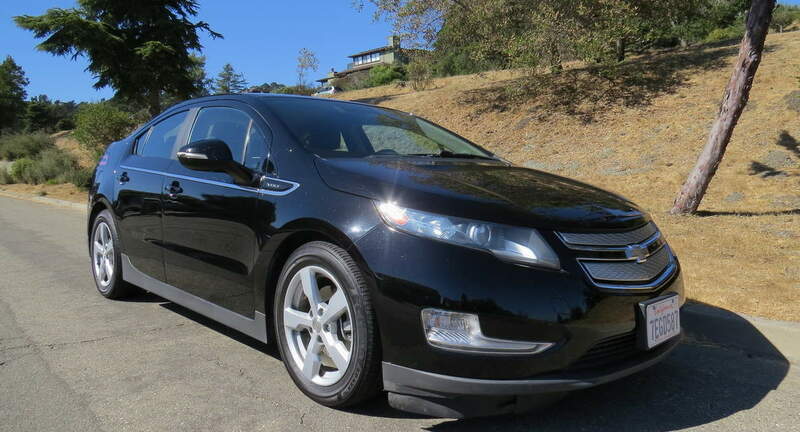 I rented the Chevy Volt from Mike for 2 weeks, Mike was very helpful, and the car worked great for us. 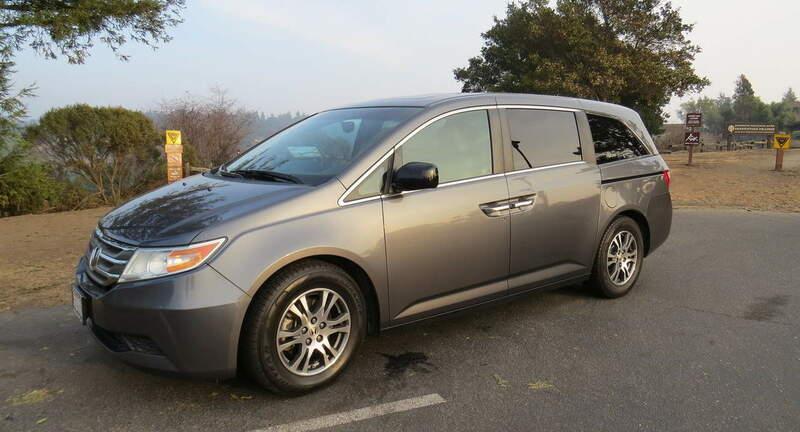 I was so happy to rent an affordable hybrid - I love driving electric but had to go some longer distances and needed to use the gas engine for that. Mike was very easy to work with and kept the car very clean. Easy to rent to and returned the car in great condition. Would rent to him again. Would rent to Mike again - thanks!